Today exactly 17 years ago we, Annette and Thomas, became a COUPLE! We celebrate this in Jorpati starting up the negotiation with our constructor Ansari. It’s weird being part of a project that changes everything in our life without understanding a word of what’s going on. But our friends helps us a lot translating and explaining it all. If the figures we hear are correct the costs will be much lower than we dare dream of. 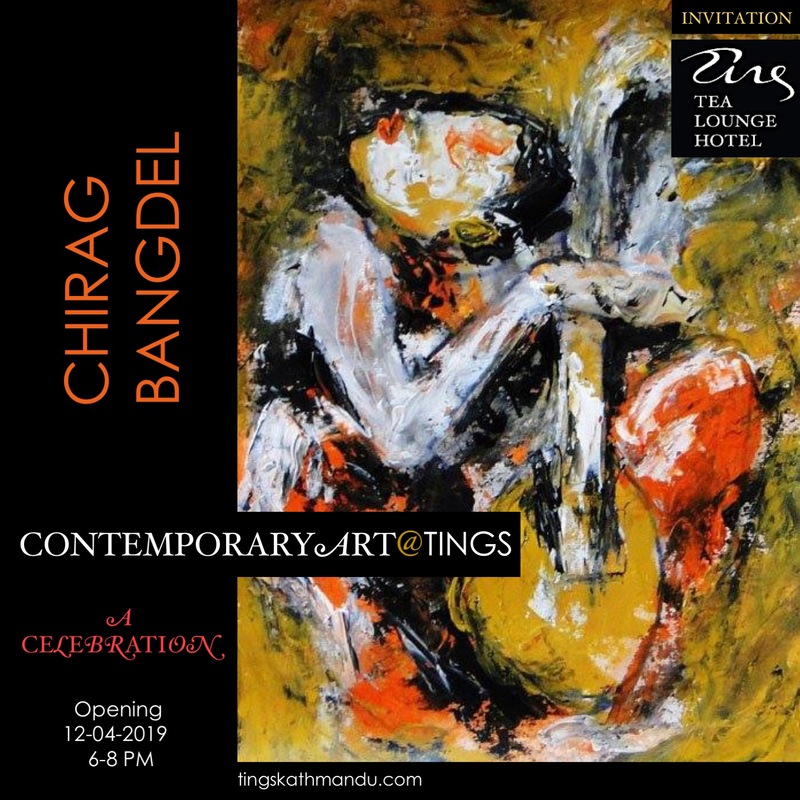 Posted in Construction of TingsTagged Chirag Bangdel, Tea Lounge MenuBookmark the permalink.